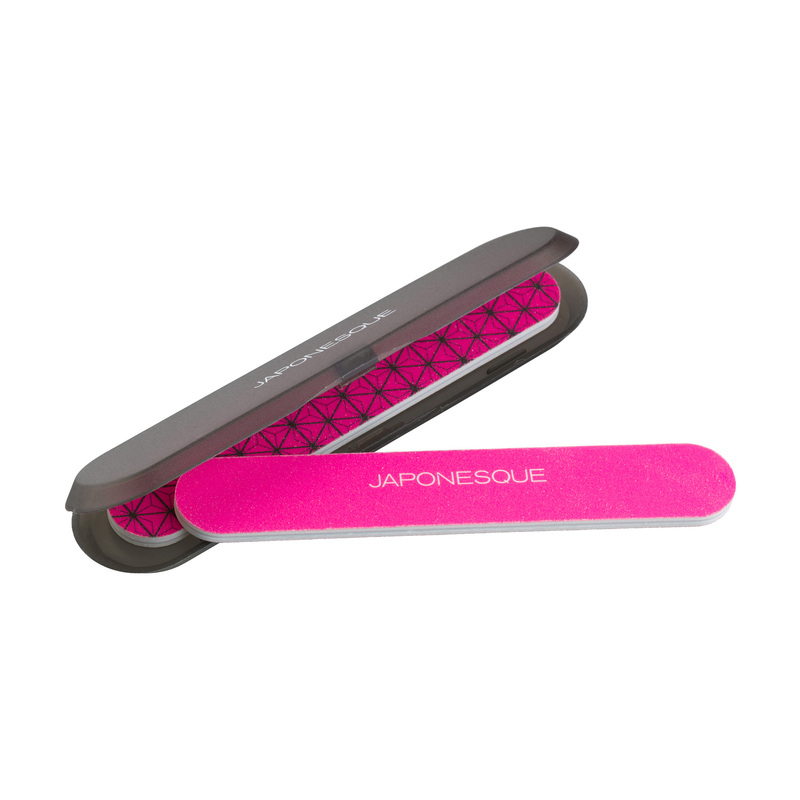 JAPONESQUE® Travel Salon Boards provide professional quality nail care at home or on the go. 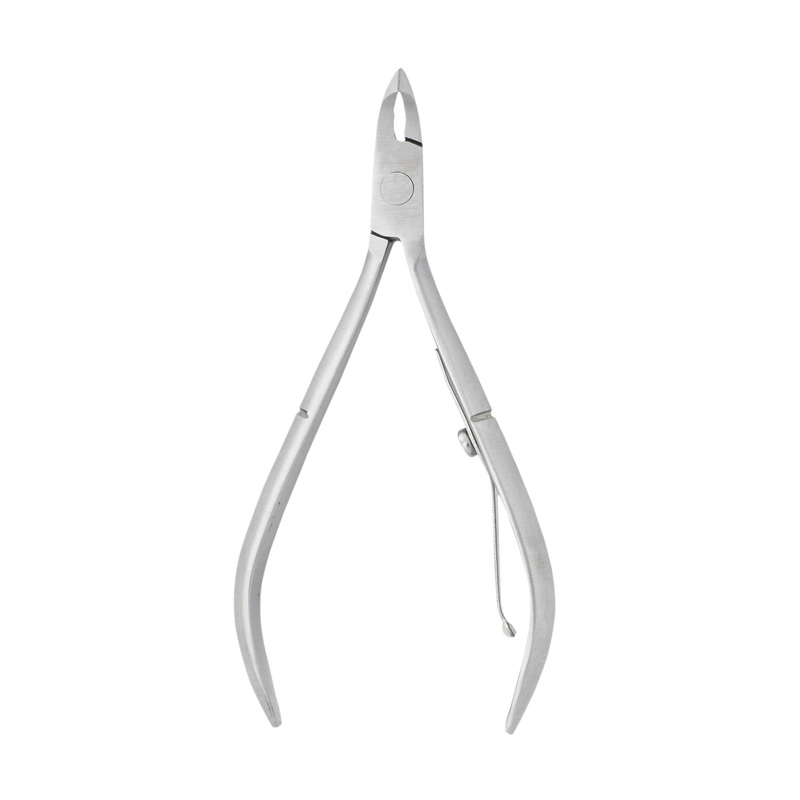 Medium grit, padded surface is ideal for shaping nails. 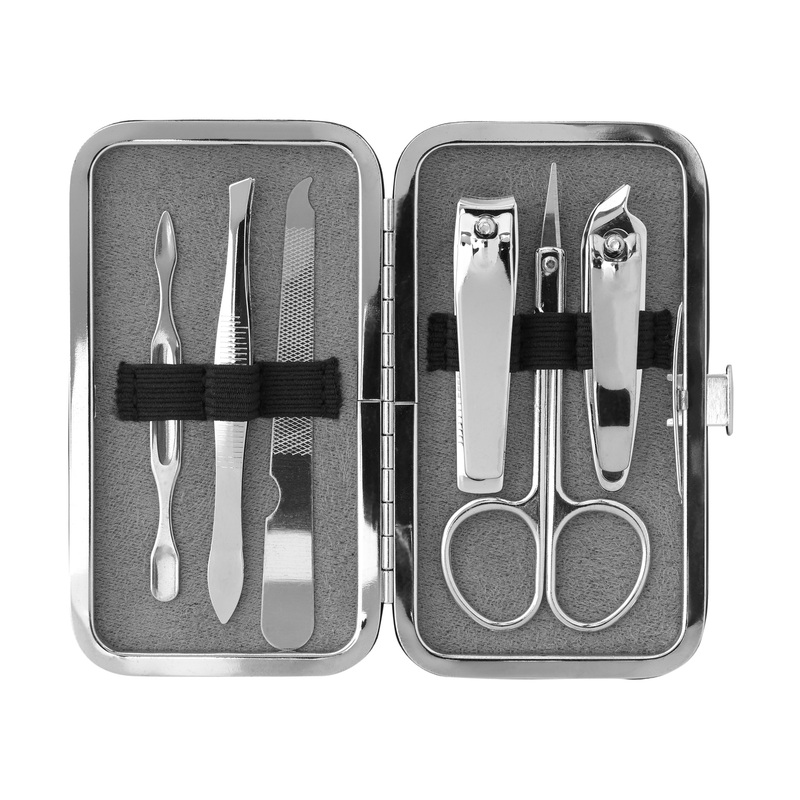 Durable case provides protection in purses or travel bags. Such a good value. I like to keep an emery board in my purse but it always gets rubbed smooth. 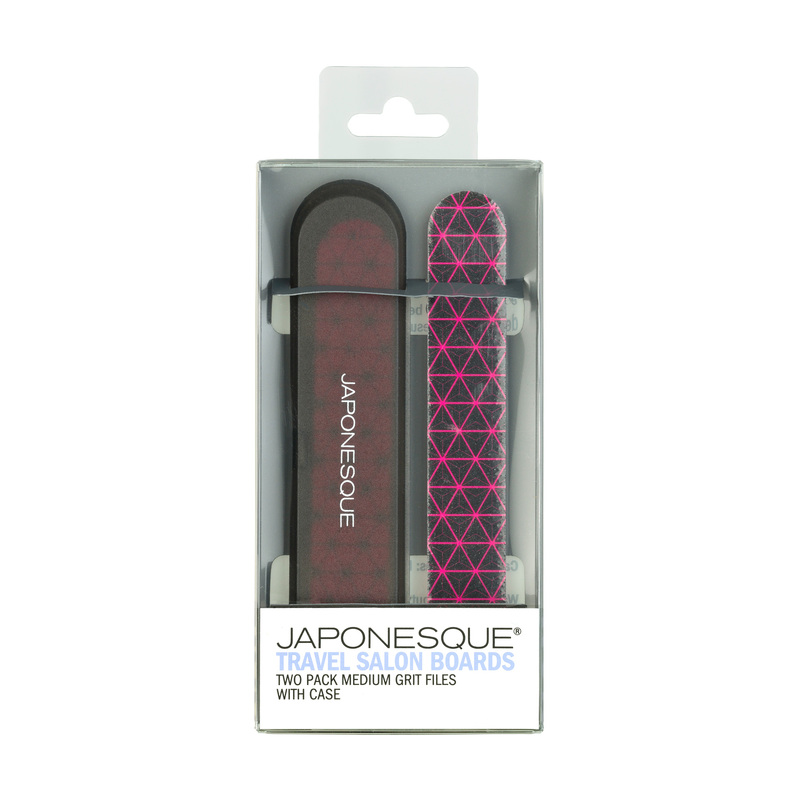 What a great idea from Japonesque to make a cute little case for them! 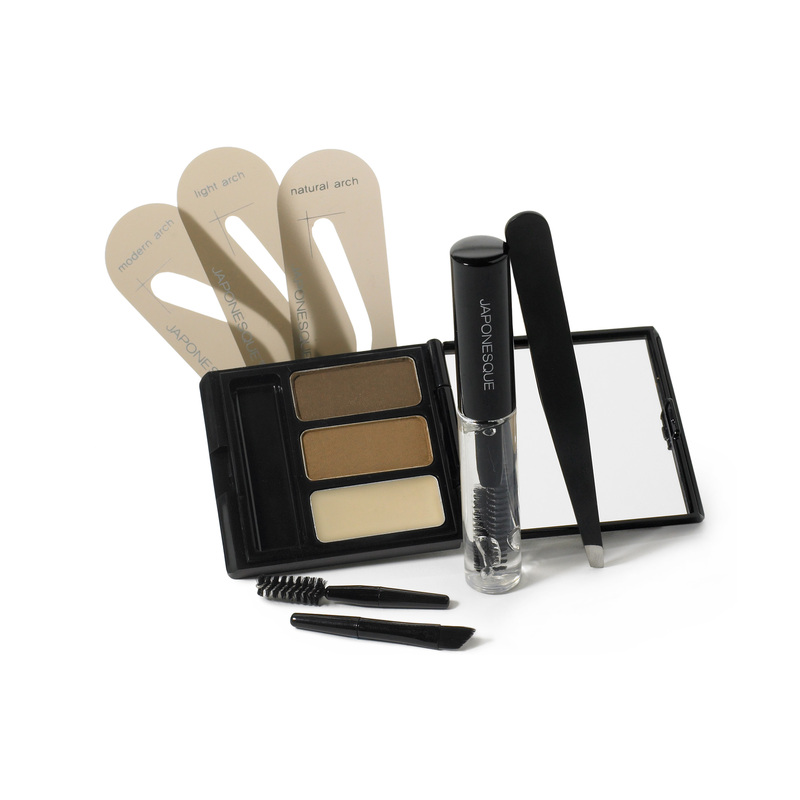 I love that this comes with a travel case! 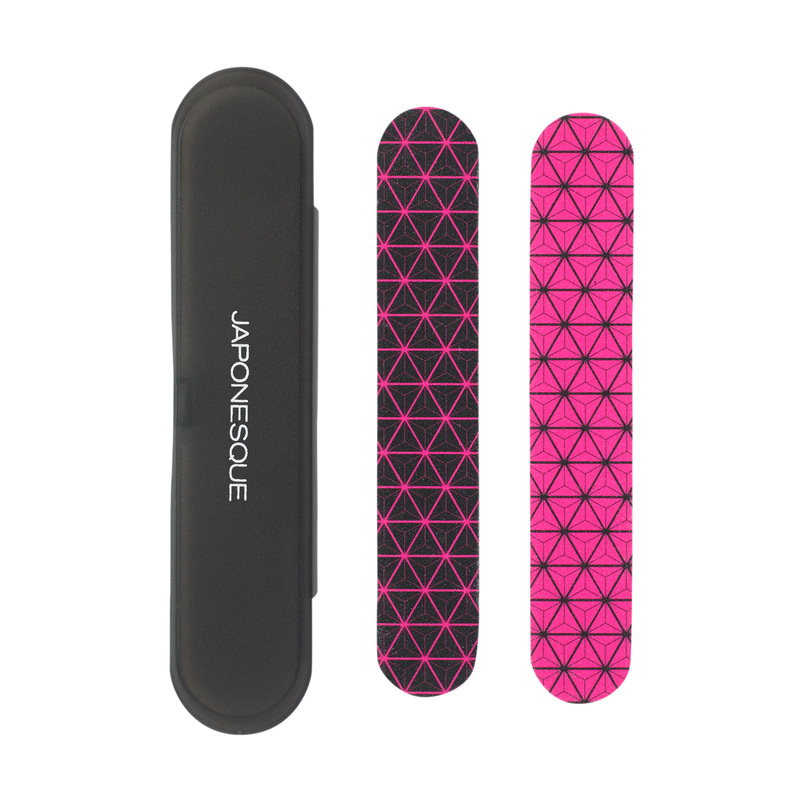 Most of my nail files get bent in my purse, now that doesn’t happen because of the case! Absolutely adore the patterns. I love that it comes with a case too! 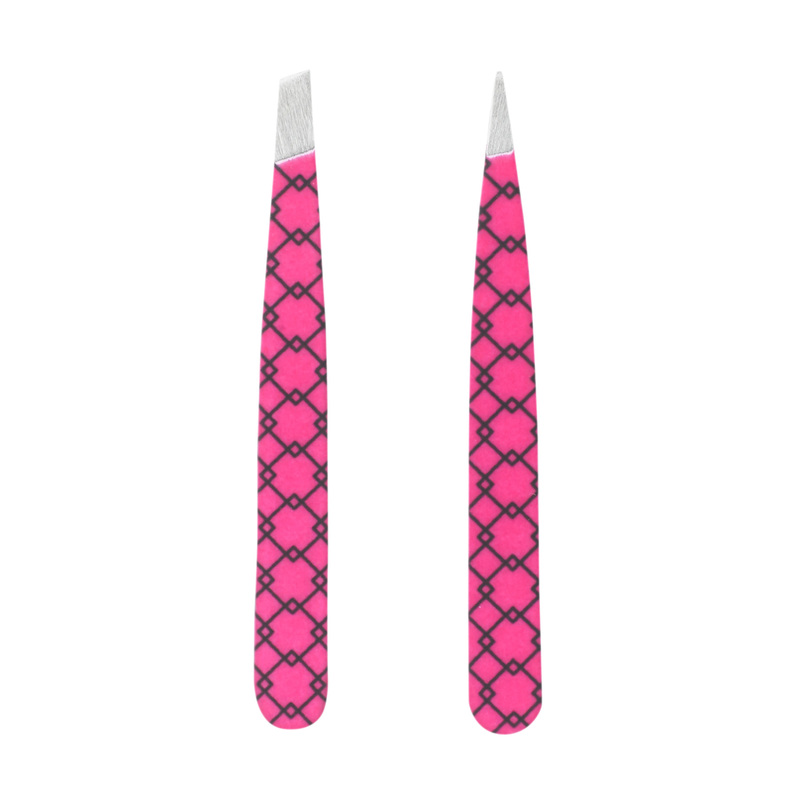 Cutest pair of nail files i’ve ever owned!